AnyTrans streamlines everything of iTunes. You can now sync solely selective files of iTunes library to your iPhone and iPad, and vice versa. Blazing Fast Sync 100 songs or 10 complete albums in only 24 seconds. No Sync Limit Freely transfer music in two ways between iTunes Library and iPhone/ iPad. 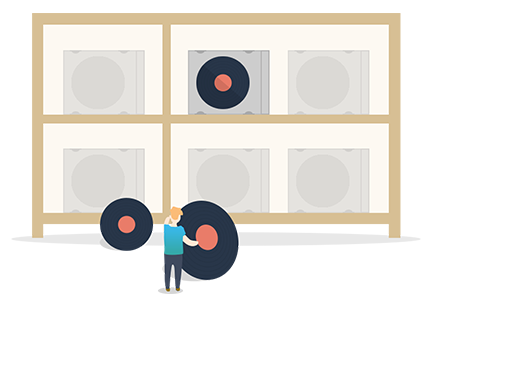 No Data Loss Not lose a single music note off your device during sync. Flexible Transfer Select any specific song to sync as your wish. Easy Export Export music from iTunes library and iPhone to desktop or other device. 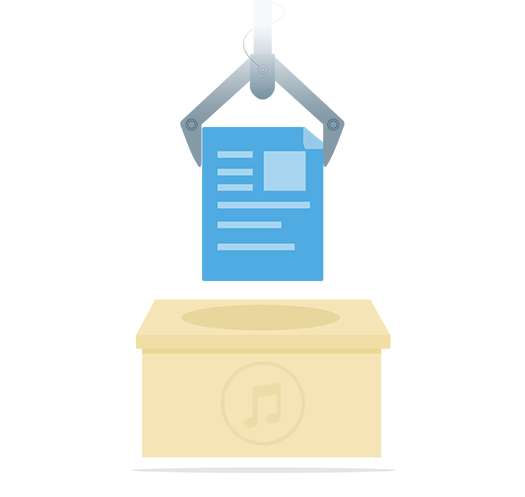 Reserve Music Metadata Perfectly reserve your music artwork, play counts, ratings and more while sharing music between iTunes Library and iPhone/ iPad. 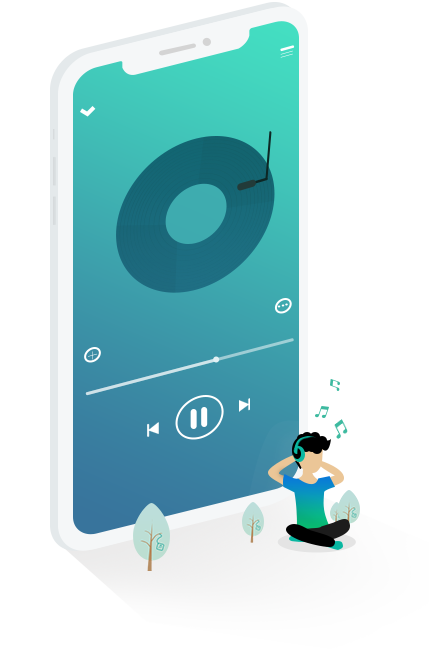 If your computer crashes, or you've just bought a new one, AnyTrans makes it possible to reconstruct your iTunes library by recovering every song and playlist back from your iPhone, iPad or iPod Touch. Meanwhile, It doesn't create duplicates and reserve all original music metadata like artworks, play counts, and ratings at the same time. AnyTrans makes it possible now to manage your iTunes library and iPhone music directly and independently with no blind sync at all. You can add, delete or export any specific track of your iPhone playlist in a breeze without even launching iTunes. AnyTrans turns it possible for you to restore what only you need from the iTunes backup rather than a full restoration. Most of the files in iTunes backup can't be accessed until the whole backup is restored to your iDevice. 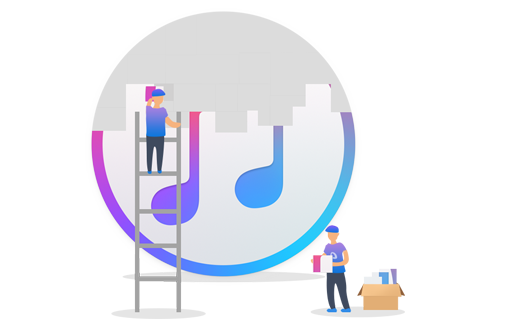 But AnyTrans lets you peek into your iTunes backup, explore documents and extract your photos, photo videos and personal info like notes, messages and contacts from it with full access.